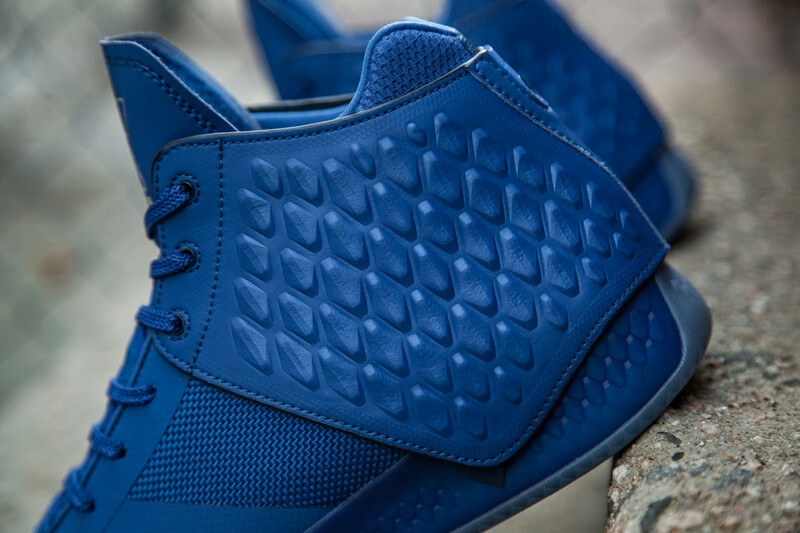 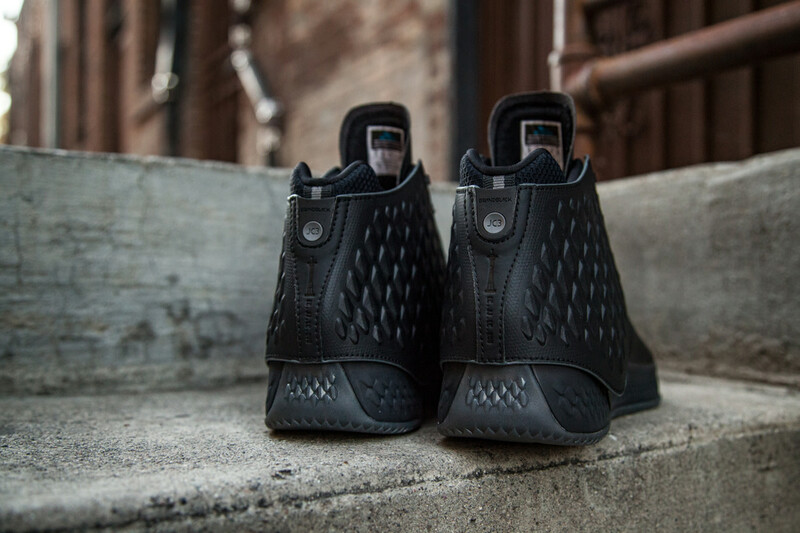 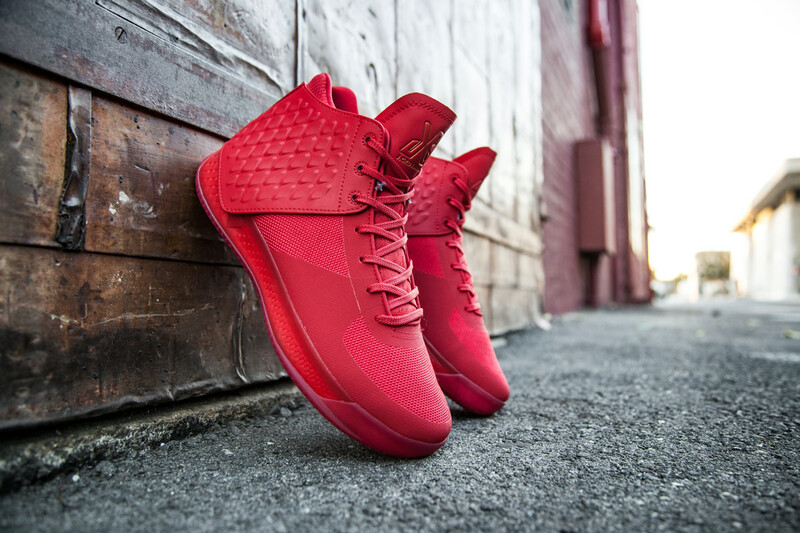 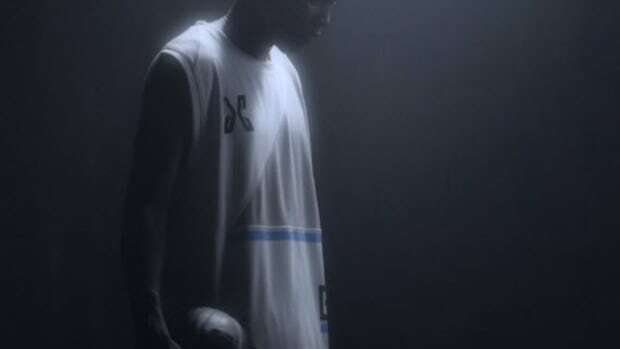 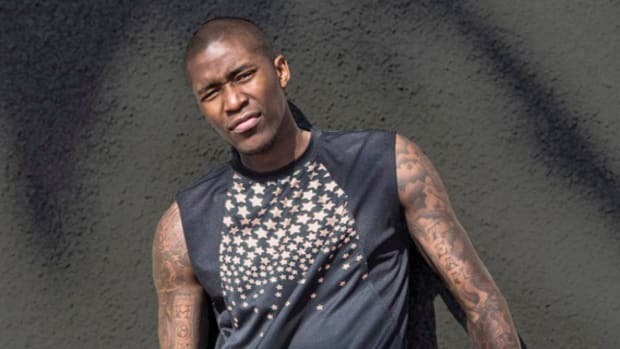 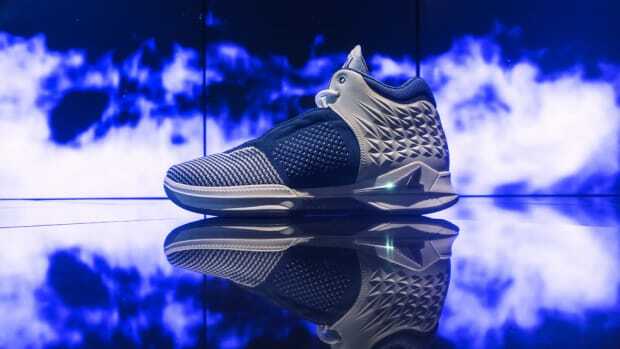 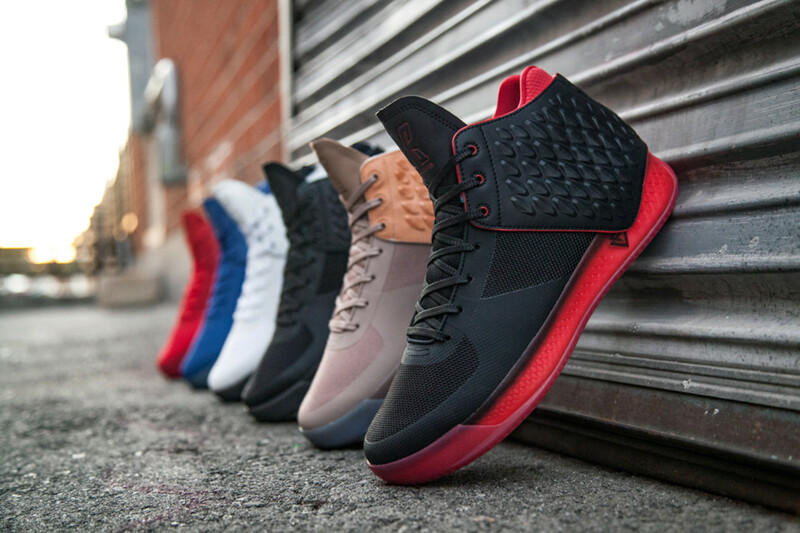 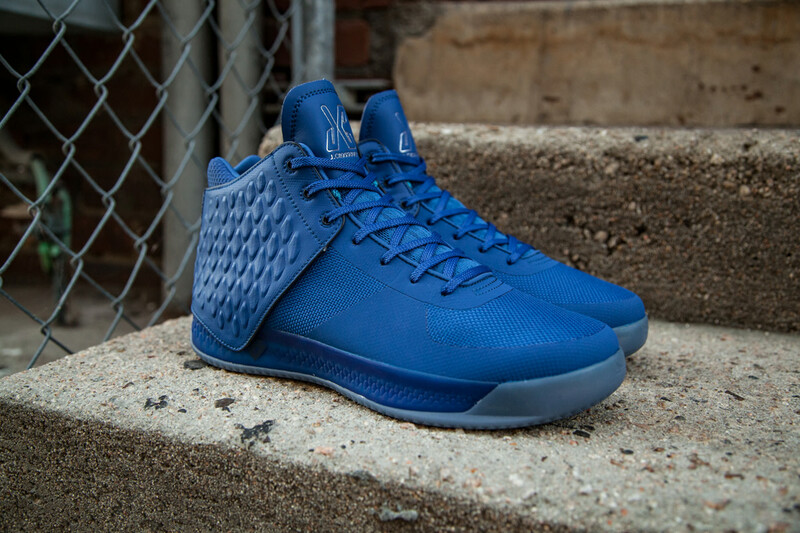 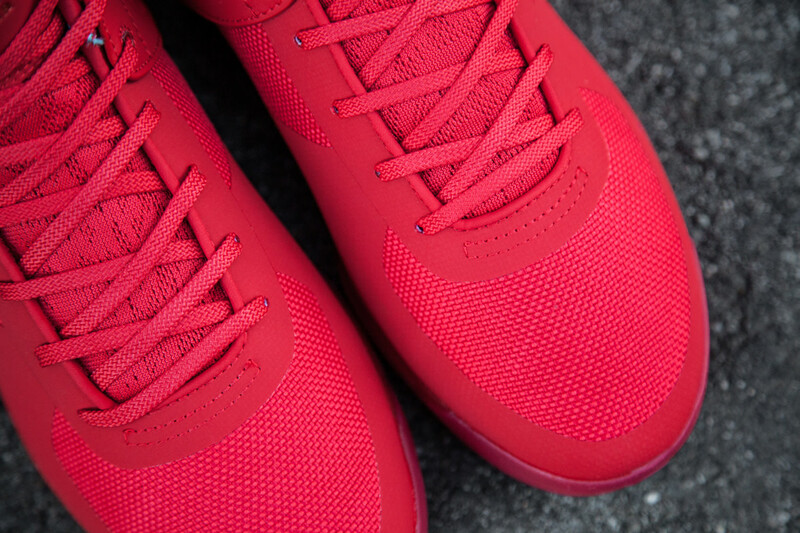 Brandblack is set to launch Jamal Crawford&apos;s third signature shoe, the J.Crossover III. 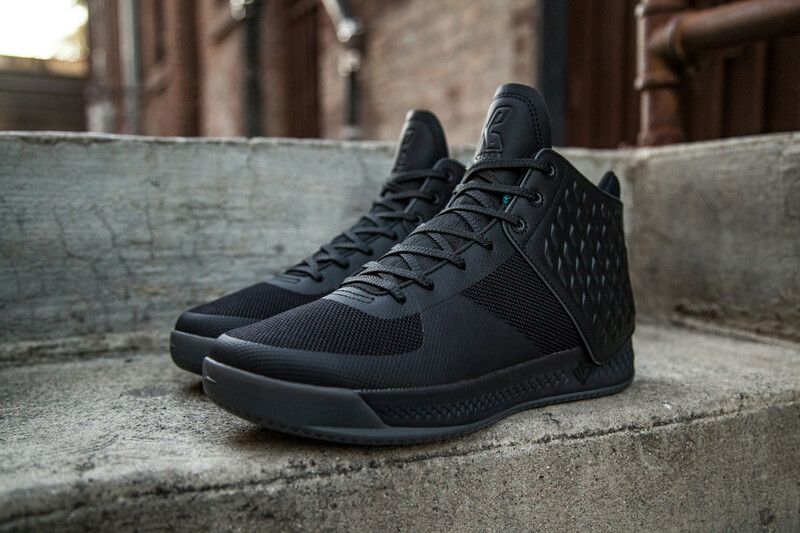 With the goal to create one of the best performance basketball shoes on the market, Brandblack has conferred a number of unique details on the minimalist mid-top. 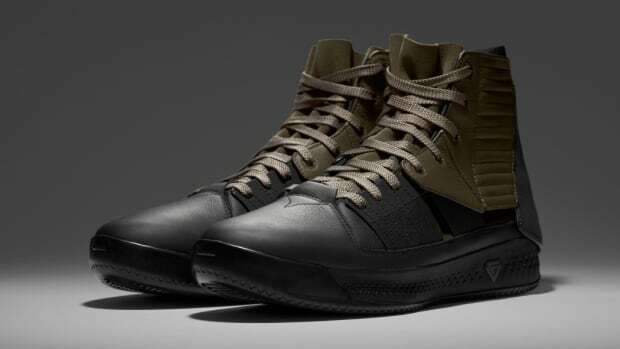 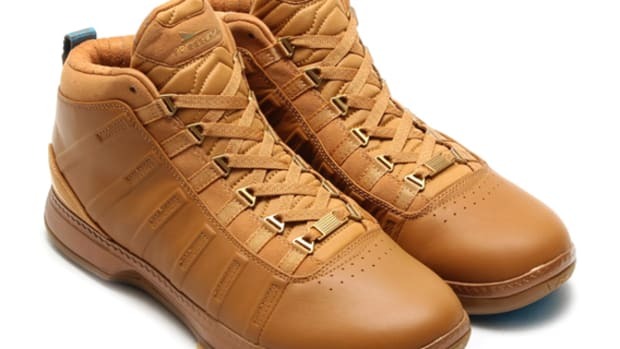 They include a support shroud, ballistic nylon upper, fused thermoplastic urethane reinforcement on strategic "lock-down" areas, and a semi-sock construction for a snug fit. 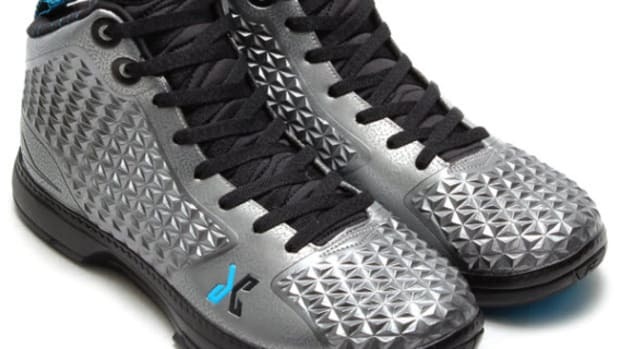 A full-length thermo-plastic "Force Vector" plate cradles the entire sole, allowing for a complete separation of cushioning and stability, while a multi-directional tread on the outsole delivers superior grip. 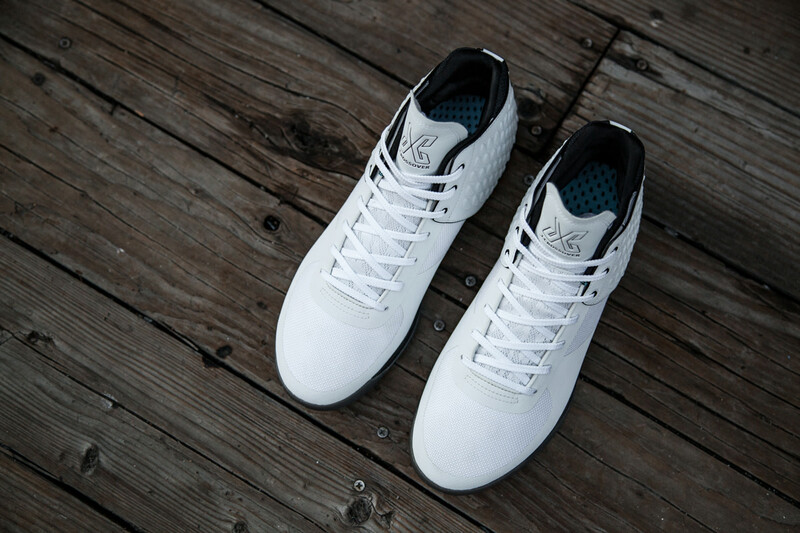 Retailing for $160, the J.Crossover III is available starting today through select retailers. 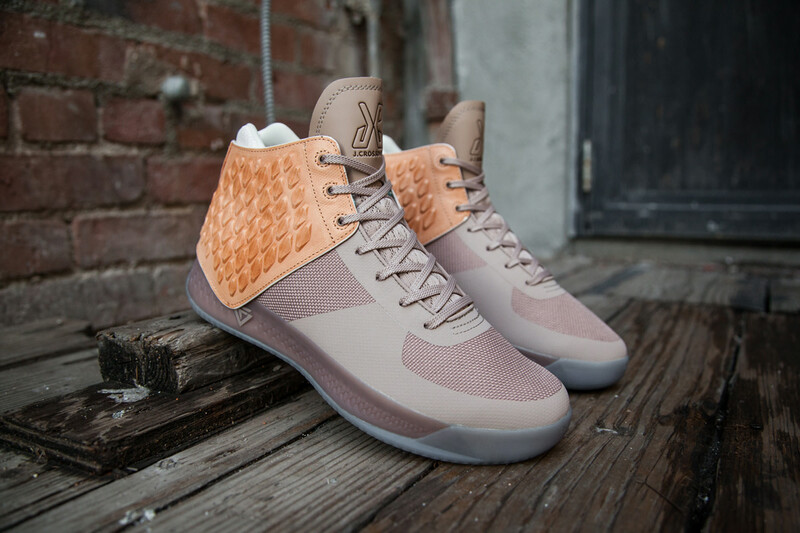 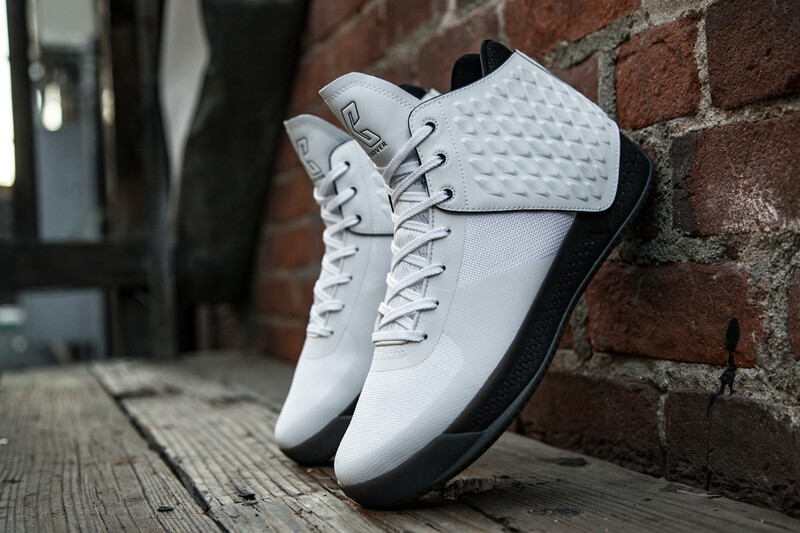 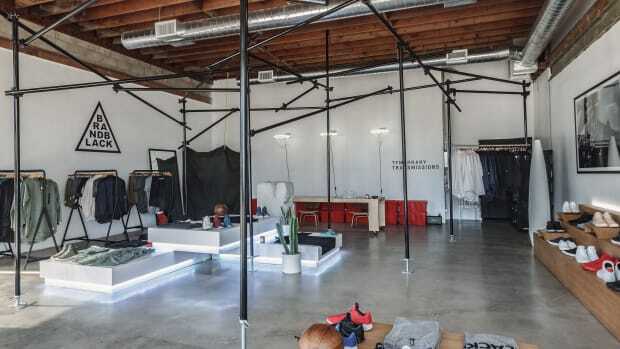 Brandblack Launches an L.A. Pop-up Shop, "Temporary Transmissions"